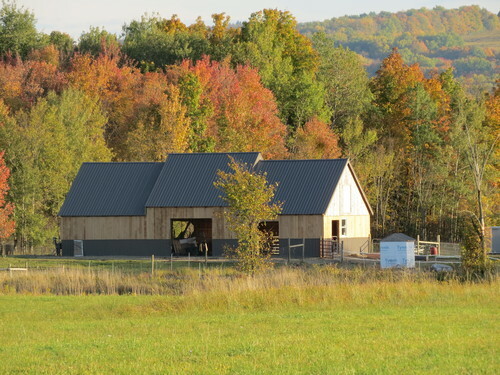 Openherd: MapleView Alpacas is a farm located in Otto, New York owned by Edwin Pierrot. Ten years of producing beautiful Babies. 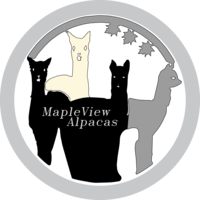 Maple View Alpacas is entering it's 10th year of breeding alpacas. There have been some moves and a lot of changes, but one thing that has remain consistent is the production of beautiful babies. 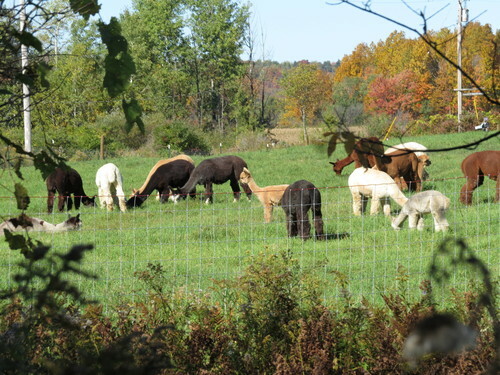 Always breeding up and the continuing introduction of championship genetics into my herd. 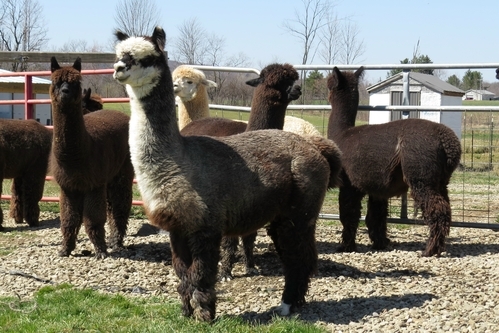 The MFD of my breeding females is 15.6 to 24 microns and I carefully select the Herd sires that will enhance the quality of the offspring's fleece. 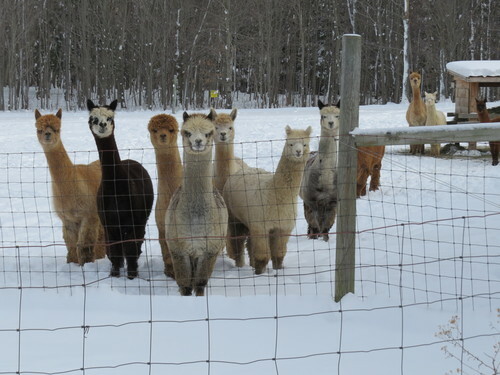 In building a new farm I've had to back away from the show circuit for a while but the quality of my alpacas is in they're fleece not in a ribbon.